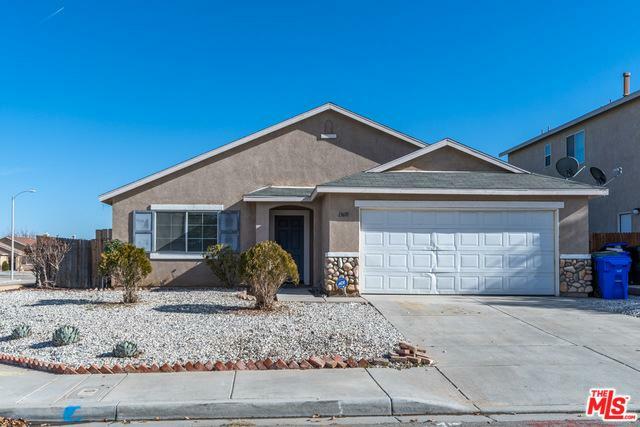 Price Improvement Living is easy in this charming, impressive, generously spacious home located in a highly desired neighborhood and great neighbors in Victorville. Floor plan features four bedroom, two full bathroom, dining area off the kitchen and large family room with fireplace. Close to snowline school district. 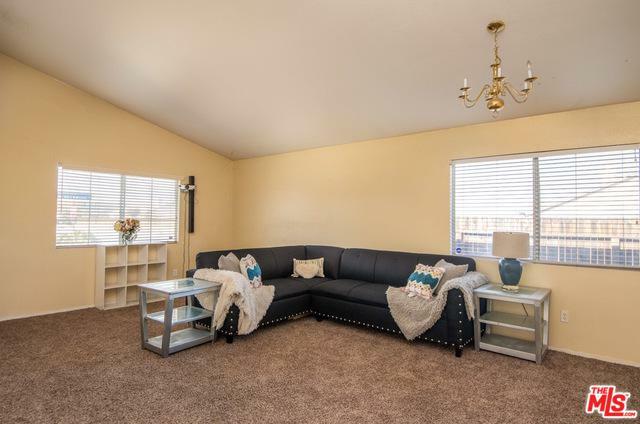 Within a minute drive to Hwy 395 where you can have easy access to down the hill. For convenience, there is shopping, serval grocery stores, The Mall and restaurant row situated only minutes away. 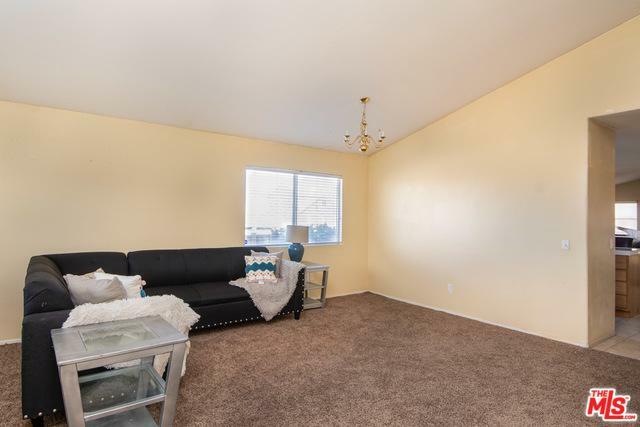 This home feels and flows much larger than it really is, perfect for relaxing. You don't want to miss the opportunity to make this your dream home! Come quickly to this one of a kind. 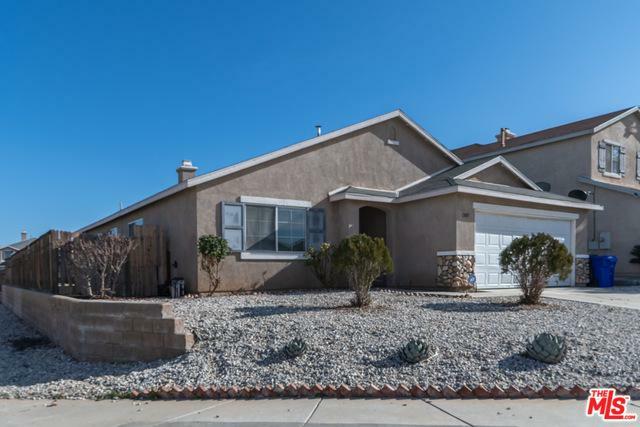 We'll see you in escrow. Listing provided courtesy of Victor Diaz of Alba Realty.